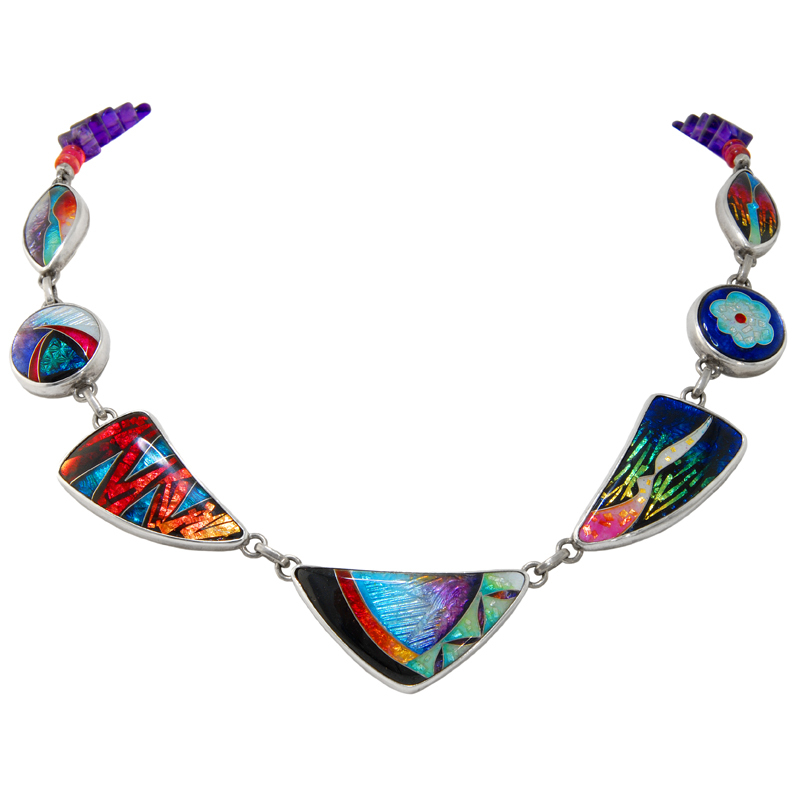 Ricky Frank is a fine jewelry designer known for his intricate and beautiful enamel jewelry. Each piece of Ricky Frank jewelry is a unique, hand-crafted masterpiece that glows and comes alive as every angle of light draws out waves of vibrant colors. His pieces often contain stories inspired by the challenges and triumphs of life. These miniature mosaics of dancing light and vibrant color dazzle the eyes and inspire the imagination. After thirty five years of experience, Ricky Frank has mastered a unique enamel technique that allows him to create these brilliant pieces of art. He uses a very difficult process that requires a great deal of time, patience, and care. He layers intricate designs onto the metal and works them into intricate patterns on its surface. He then paints brilliantly colored enamel powders to create the glowing portraits on each piece. He melts layers of glass onto the surface and fires it between ten and fifteen times until the enamel achieves the perfect finish. The enamel is then smoothed and polished until it shines like a gemstone. 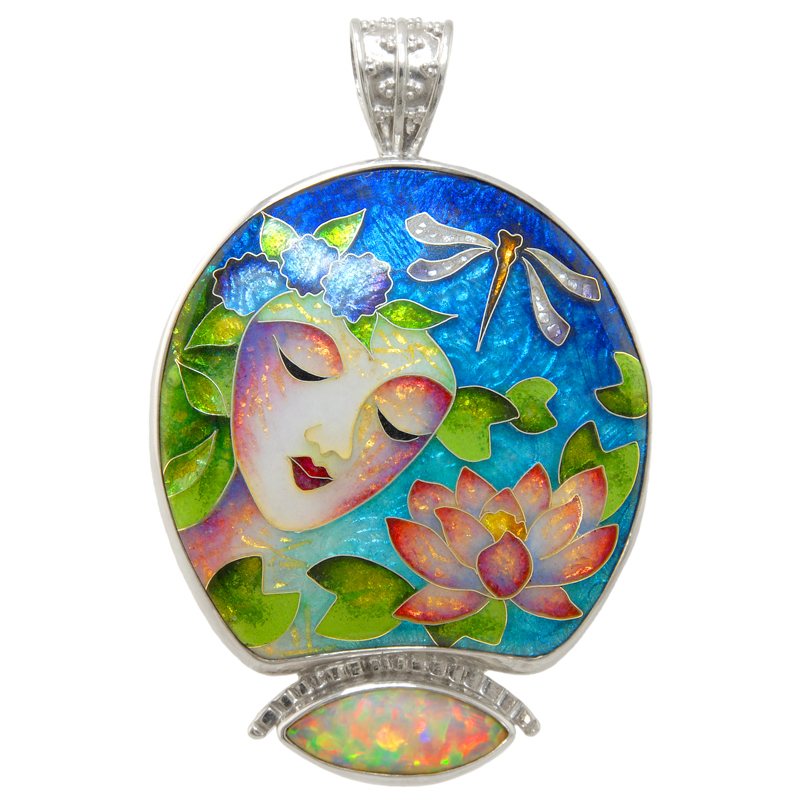 Many Ricky Frank pieces are adorned with exquisite jewels to accent the priceless work of art in the enamel. 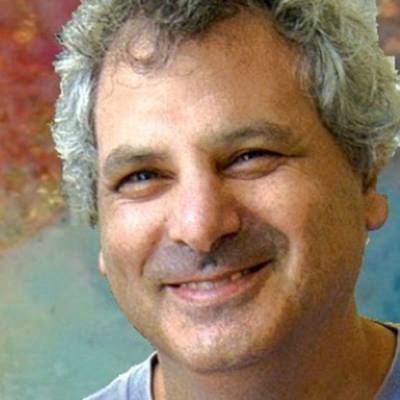 Ricky Frank started working with enamels on pennies when he was a child as a very short-lived hobby, but he instead pursued a graduate degree in sport psychology, peak performance, and creativity. 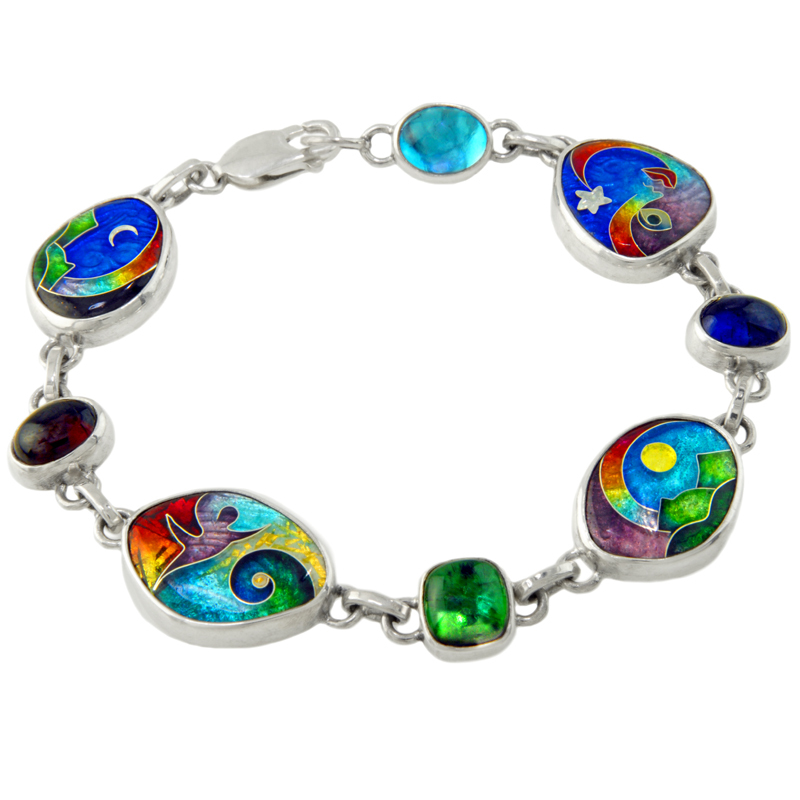 He worked as a soccer coach for some time, but later returned to his passion for creating beautiful artwork and started his business in enamel jewelry design. He now applies his passion for human development and psychology to create intricate wearable works of art that symbolize and inspire the emotions of the human spirit. To view more Ricky Frank Jewelry online, please visit our Ricky Frank Jewelry gallery.